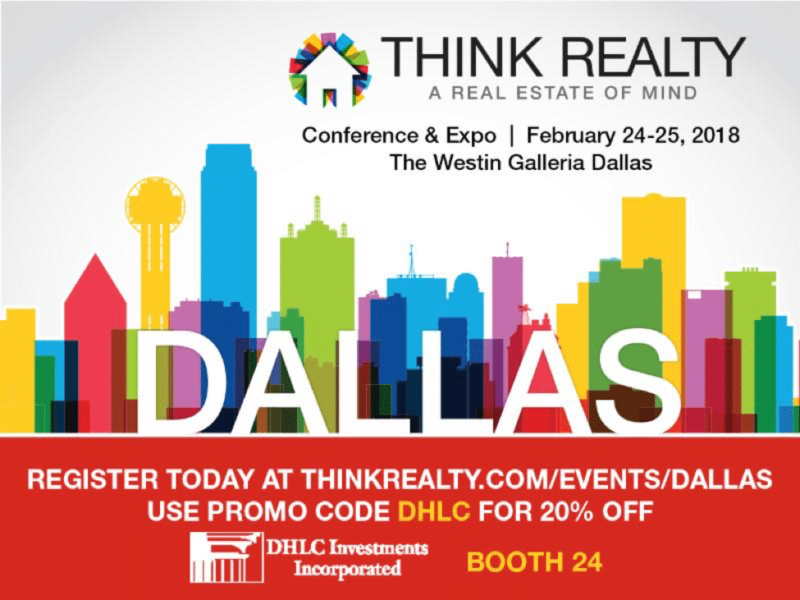 Get 20% Off - 2018 Think Realty Expo in Dallas - DHLC Investments, Inc.
You don’t want to miss the Think Realty Expo in Dallas this year. 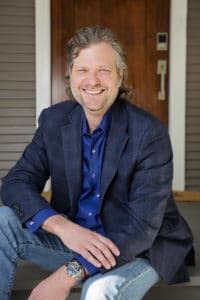 This is my personal favorite and hands down the best conference you can choose for the money! to get 20% off regular ticket price! 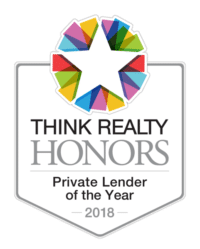 Stop by Booth 24 and let me know how I can help you!